I was first introduced to Brian Selznick's style of storytelling after being given The Invention of Hugo Cabret as a gift a couple of years ago. I loved the way in which the author weaved together word and drawing so seamlessly, and the same can be said for The Marvels. Opening up The Marvels is an illustrated story; purely illustrated. Set in 1766, the unfolding story spans a vast number of years as we follow the journey of the Marvel family. From a shipwreck to the theatre, we meet five generations of Marvels - a well known acting family. This story in itself is pretty fascinating, and Brian Selznick has done the most amazing job of conveying this story in the form of drawings; there is so much detail to be found on each and every page. As the story of the Marvel family ends on a cliff hanger, we then move on to part two of The Marvels. The second story, set in the early 1990's, features Joseph, a young boy who has run away from boarding school and is looking to be put up by his estranged uncle for a while. After an abrupt meeting with his Uncle Albert, Joseph is drawn in to a world of mystery and imagination. The Marvels is a book steeped in creativity, from the formatting to the plot, there is the theme of imagination and storytelling throughout. The overall plot of the book is light and yet layered at the same time - I think the story itself is very much driven by the characters. They are well developed, in both parts of the book, with main protagonist Joseph really drawing the reader in. Given that The Marvels is a middle grade book, I think Joseph is the kind of character many children could relate to; he feels misunderstood, often not listened to by his parents, is full of curiosity and always up to mischief. 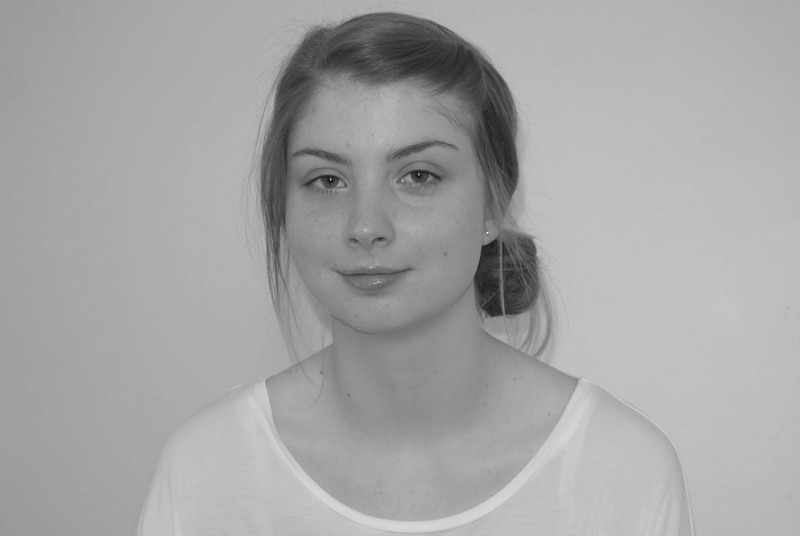 The relationships within this book are diverse and dynamic, making them feel true to life. From brothers Billy and Marcus, to the rocky start between Joseph and his uncle and even the bond that forms between Joseph and neighbour Frankie, they are well written and authentically portrayed. Although the book may feel a little light in weight (not physically - it's a chunkster! ), I think it's made up for it in sentiment and tenderness. 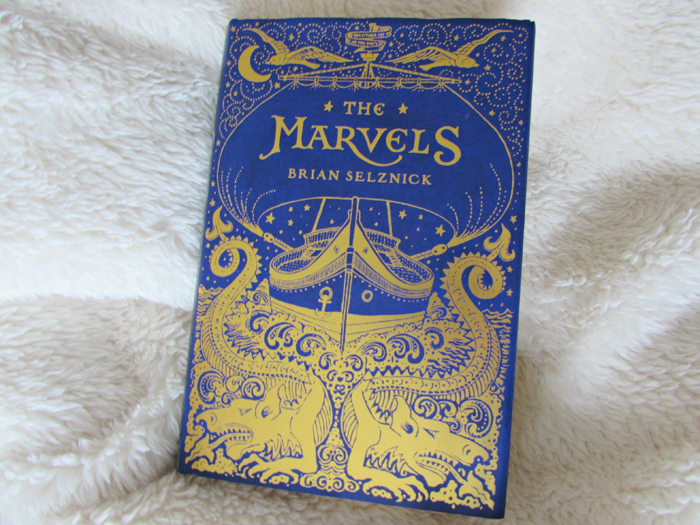 I haven't touched upon how the two parts are connected in my review, as that is best to be discovered as you read, but I really like that there is a back story to the story told by Brian Selznick - The Marvels is one of those books that you need to read the 'Afterword' of. The Marvels isn't just beautiful on the outside - that cover is pretty captivating - but on the inside too. I hope you enjoy, Christine! I got this at Christmas and just haven't got to it. I really must! I loved his other two books. I'm keen to visit more of his work. I hope you enjoy The Marvels when you get round to reading it!